Browse the library's books for babies & toddlers. Browse the library's books about telling time. 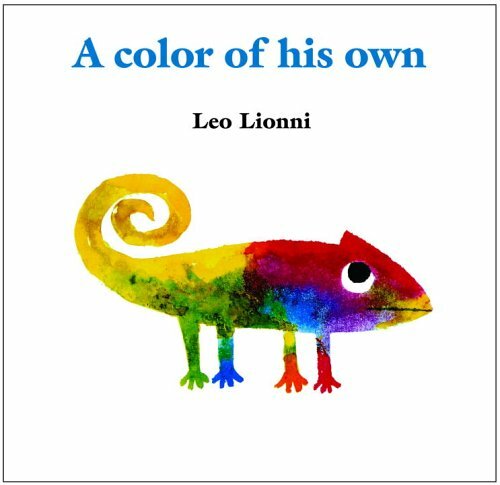 Browse the library's books about recognizing patterns.